As the leading bathroom renovation specialists we take pride in every project to ensure our professional & experienced team deliver a quality finish. Our success is a result of our highly organised & hassle-free process combined with our unrivalled personalised service. We treat your home as though it were our own and provide you with a 7 year guarantee. 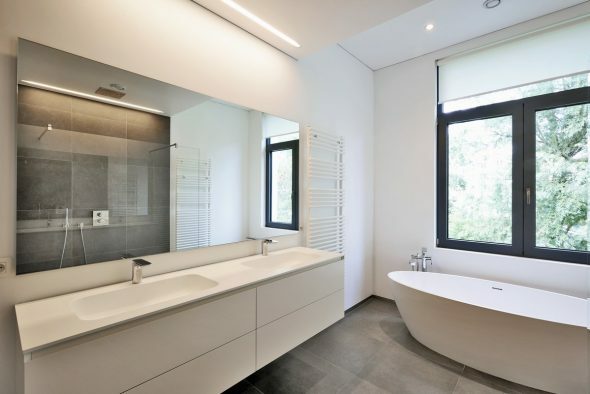 Contact us now, so we can work together to create the bathroom you have been dreaming of! 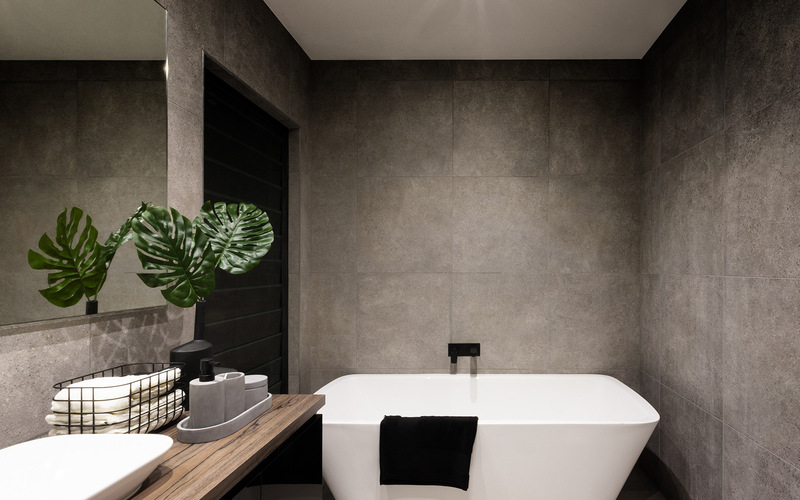 We recently had a complete bathroom overhaul to maximise the small existing space for our bathroom, add a new bath tub for our growing family and to improve the general facade of the bathroom. 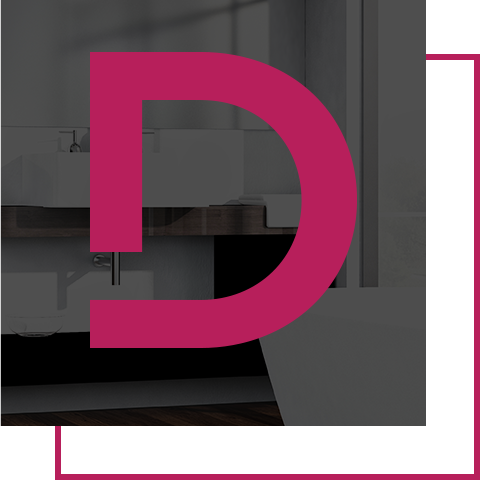 After receiving quotes and renovation ideas from a number of different builders, we immediately felt confident with choosing Davine bathrooms for the job. David was able to incorporate our vision and ideas as well as give us expert advice and suggestions to ensure we would get the most stylish, practical and also affordable bathroom for our needs. The team at Davine were all extremely professional, friendly and reliable the whole way through the renovation process. David and the team were always available to answer any questions we had and kept us informed with all progress along the way. We were incredibly impressed with the finished product, which turned out to be far better than we had even imagined before we started. 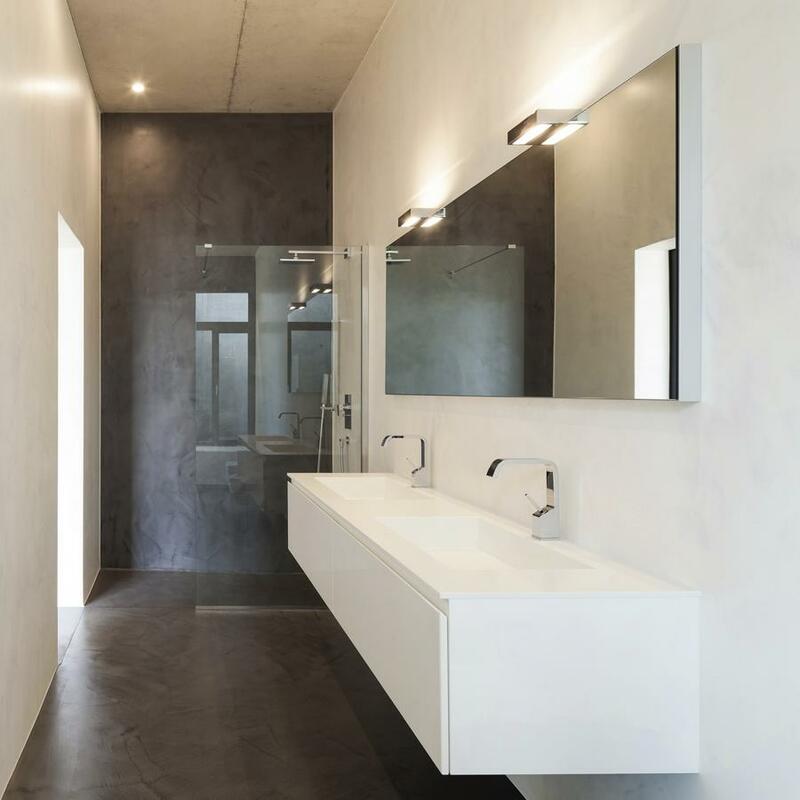 We would like to thank the team again for the great job they did and would have no hesitation in recommending Davine Bathrooms to anyone considering who to choose for their own bathroom renovations. 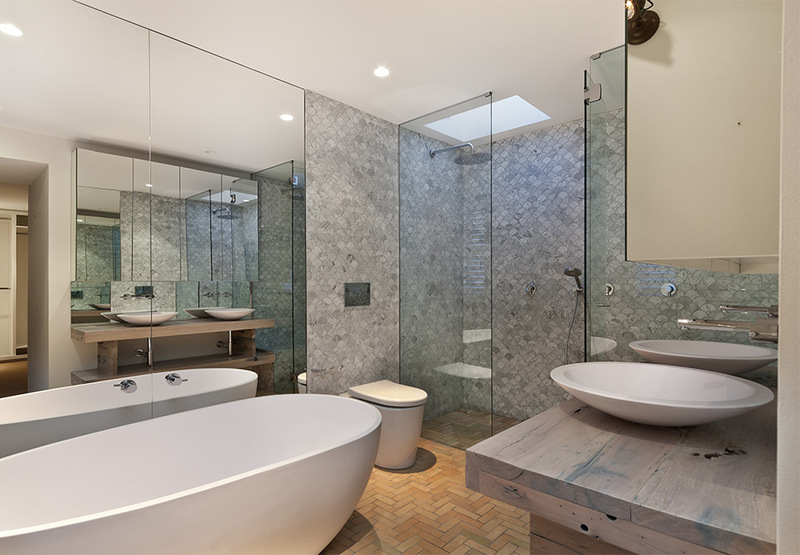 I am delighted with the complete bathroom renovation undertaken by Davine Bathrooms last month. From the initial consultation to completion, Davine were fantastic! 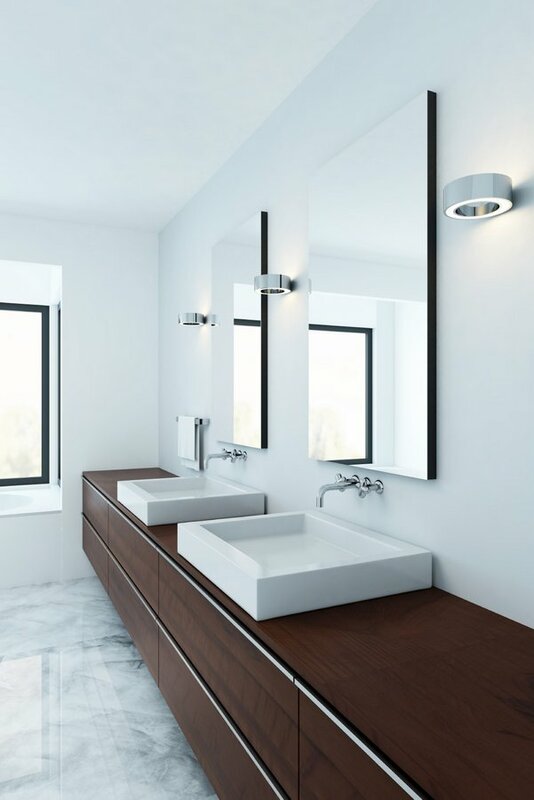 Davine Bathrooms are very customer focused, professional and efficient. I valued their expert advice in all aspects from design to selection of fittings. Their tradespeople were friendly, courteous and always left a clean site. 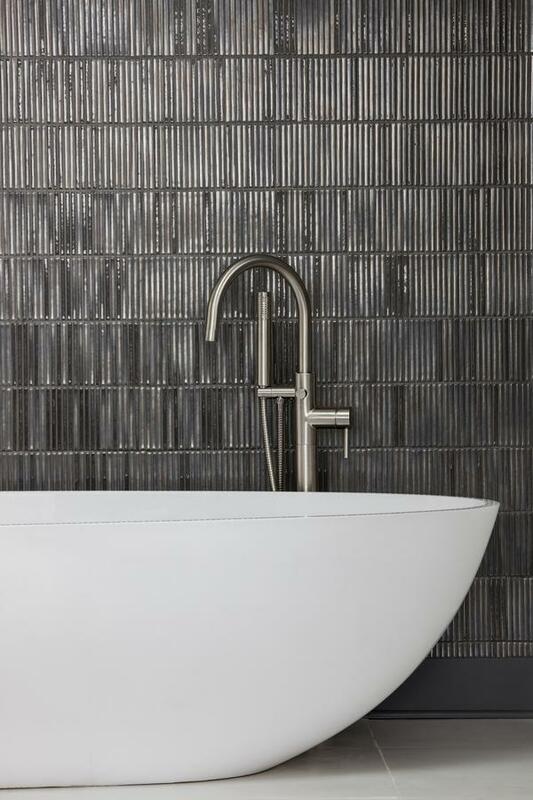 The quality of their workmanship is excellent resulting in a beautiful finish to our new bathroom. It’s evident from everything they do that Davine Bathrooms care about their customers. A very big thank you to David and his team. David of Davine Bathrooms has completed renovating/remodelling our bathroom, laundry and toilet. The workmanship completed was of the highest standard with the finer details of work exemplatory. 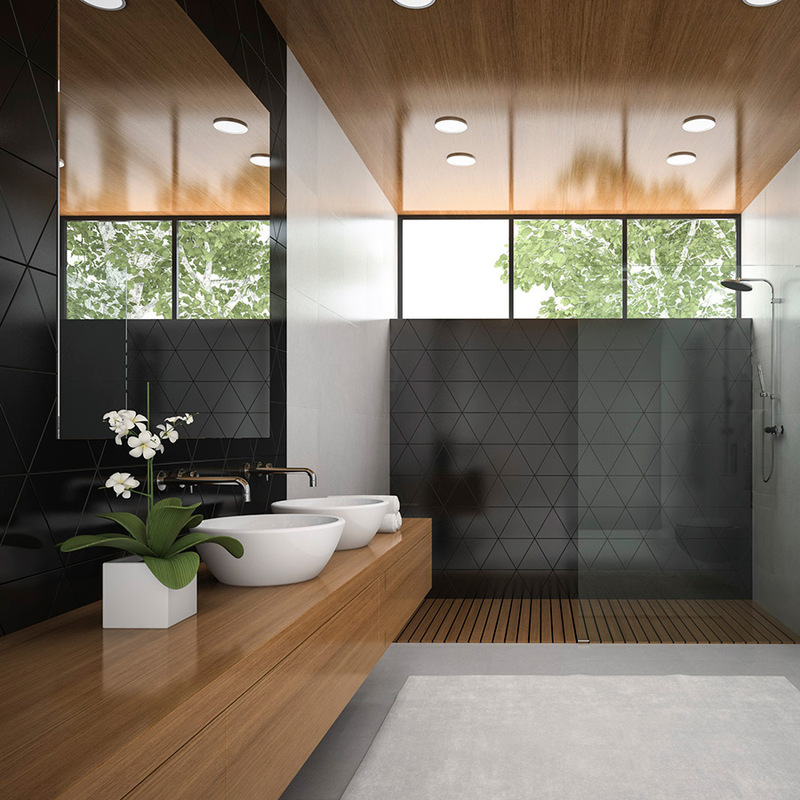 David helped us with various ideas in design in shower layout, lighting, tiles, mirror and vanity, also providing us with samples of products through his suppliers. David and his team of tradespeople acted professionally and their overall work was completed as agreed. David took the time to answer any questions and helped with every aspect of the work. I have no hesitation in providing David with this reference and would use him again plus recommend him and his team to undertake similar work. David and his team at Davine Bathrooms completed a bathroom renovation for me. 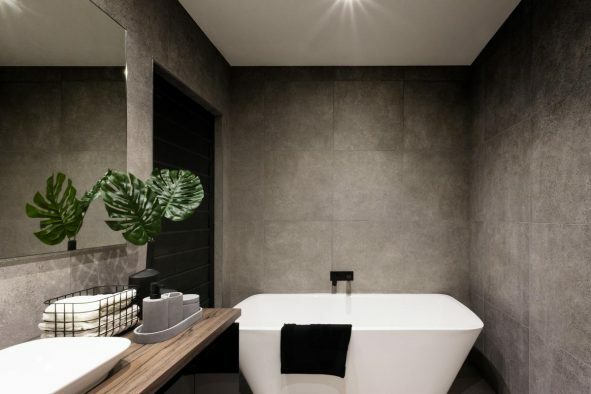 The renovation involved a complete strip out and removal of existing fixtures and fittings, rewaterproofing, replastering, tiling, and installation of new fixtures and fittings. David and his team were professional, reliable, trustworthy and friendly at all times. I felt very comfortable having them on site for the 3 weeks it took to complete the renovation. As this is our only bathroom the team made it as minimal disruption as possible for me and my family. 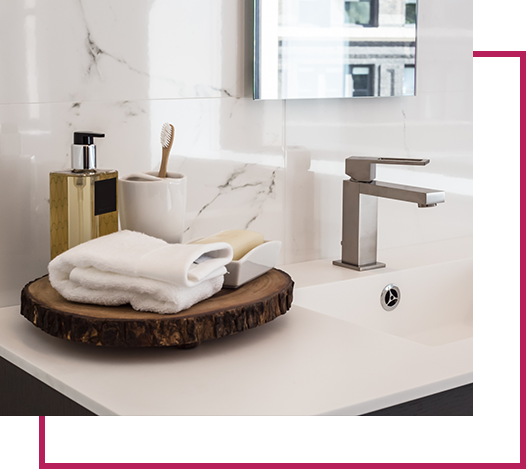 I would not hesitate to recommend Davine Bathrooms and would definitely use them again for any future bathroom renovations I undertake. 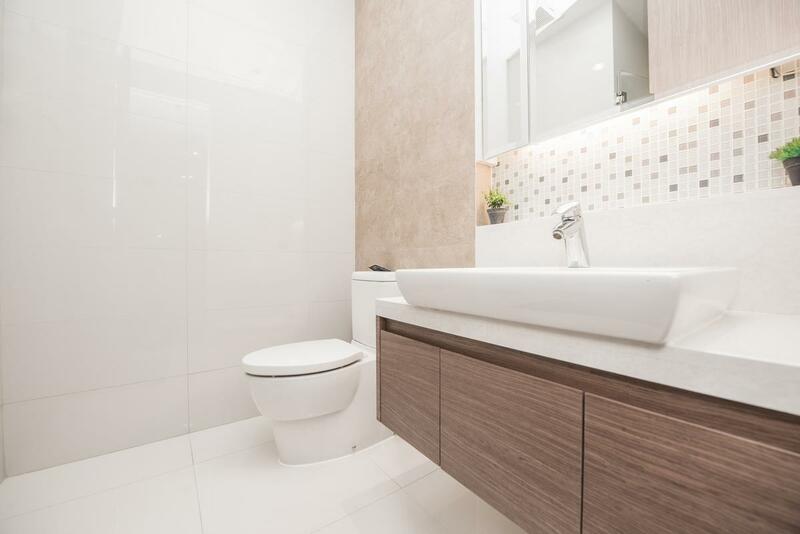 We have recently undergone a bathroom/laundry renovation in our townhouse utilising the services of Davine Bathrooms. Renovations are inherently messy and stressful, however, David and his team of dedicated, professional tradespeople enabled us to continue our normal activities with the minimum of disruption. David’s creative input to the design of the project was invaluable. 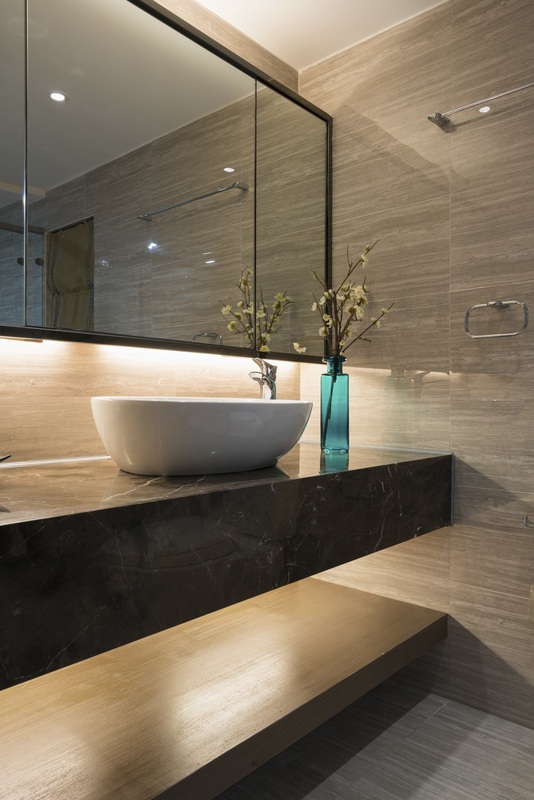 He maximised the limited available space with streamlined storage, aesthetic outcomes and cutting edge style. At all times, his meticulous attention to detail and his collaborative approach ensured that we were involved in every step of the decision making process. The Davine Bathrooms team are a pleasure to work with. They are courteous, punctual and extremely hardworking. Their enthusiasm for the project was obvious. Every day tradespeople were working on site, and on departure, daily, the area was cleaned and all debris removed. The work was completed within the estimated timeframe and costing. 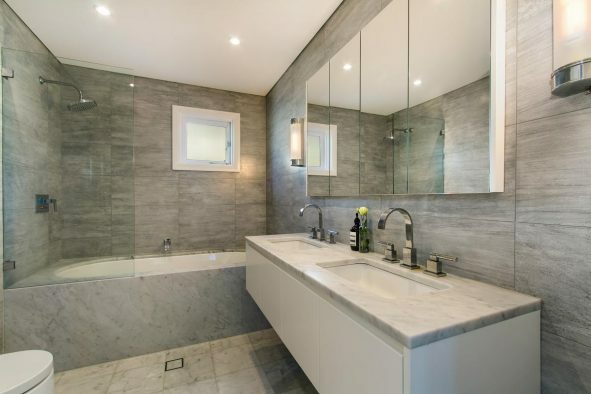 We are absolutely delighted with the result and would highly recommend their services for any bathroom project. We recently had a bathroom completely redone and two other bathrooms tidied up by David. His quote was reasonable and he delivered exactly what he promised, on time and on budget. His workmen were very pleasant and, believe it or not, cleaned up after themselves every day. I particularly appreciated the fact that David was happy to make suggestions whenever I had stumbling blocks. He was very patient with all our changes and nothing ever seemed too much trouble. He always sought my opinions on anything that came up. He was on site at the beginning and end of every day and would always advise me of what was happening every day. It was a difficult time made easier by Davine Bathrooms. Thank you so much for the professional and splendid work you and your team did on our five bathrooms, kitchen and laundry. It was such a big renovation, but you made it so simple to understand what you were going to do. From day one, you explained the process of the renovations in an easy to understand way, which gave me confidence. You were reliable, and had such a cheerful nature that made it a pleasure to work with you. 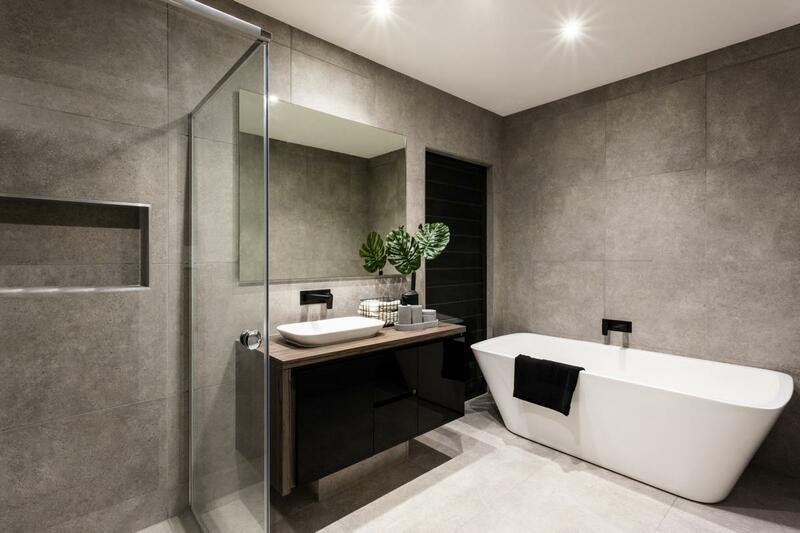 My wife and I are thrilled with David’s renovations, and if anybody would like to call me directly on 0412 209 981 or view it, please feel free to do so. 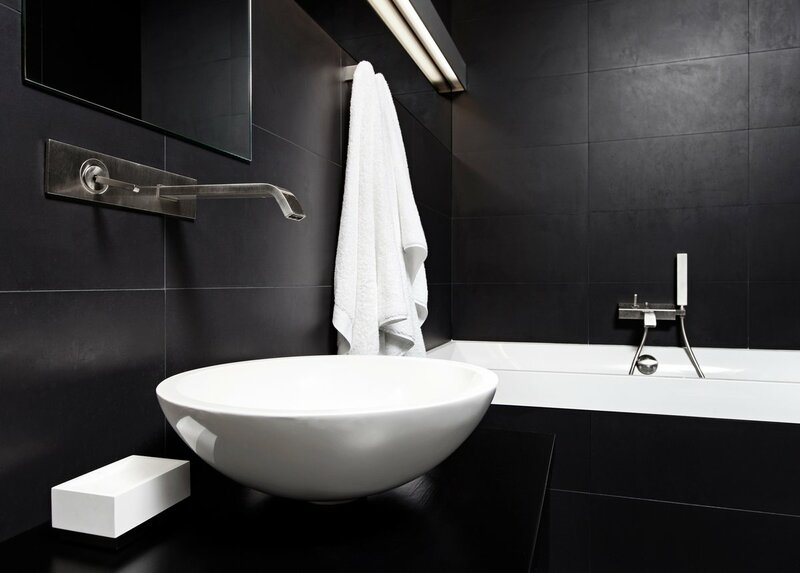 Davine Bathrooms transformed our tired unpractical bathroom into a functional family friendly space. The results are amazing! David and his team worked diligently from day one, with regular updates on progress, any difficulties were discussed early with resolutions reached before they became problems. I found David and his crew to be professional, helpful, trustworthy and that David’s advice was always reliable. 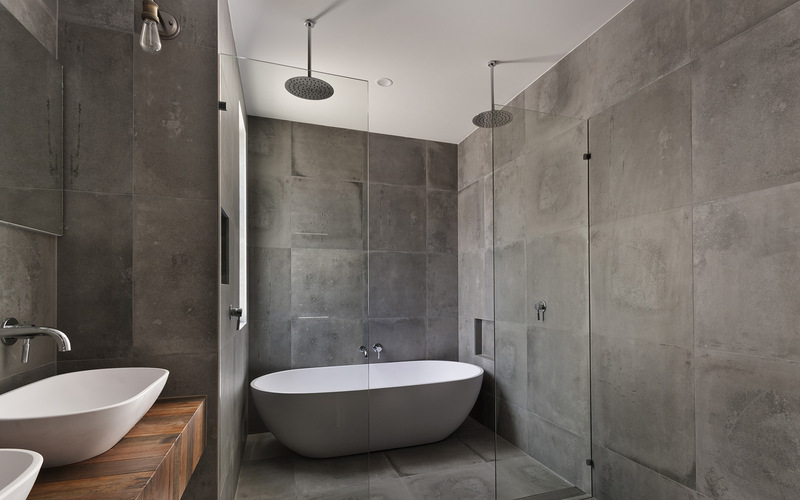 Davine Bathrooms come highly recommended for bathroom and general renovation builds. 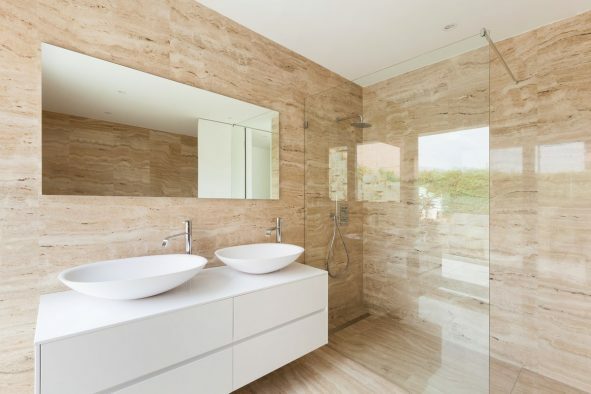 I’ve had the occasion to engage David of Davine Bathrooms to undertake a complete renovation of the two bathrooms in my house. Like every house owner who has had to confront this turn of events, I dreaded the inevitable as the time drew nearer. However, David and his team of highly-skilled tradesmen made it an experience that wasn’t bad at all. David and his team were always true to their word – they were punctual, they communicated well and were always very pleasant. Each day, they carried out the work that they said they would. As a result of their disciplined regime, they completed the work as scheduled. As for the final product, I can say that they have turned the two most important parts of my house into two very friendly and welcoming rooms. I had David and his team renovate my bathroom recently. I found Davine Bathrooms were very professional and totally reliable, from start to finish. The bathroom looks amazing and during the renovation my house remained clean and tidy and nothing was too much trouble, and the lines of communication were always open and David’s advice was invaluable. I would highly recommend Davine Bathrooms.